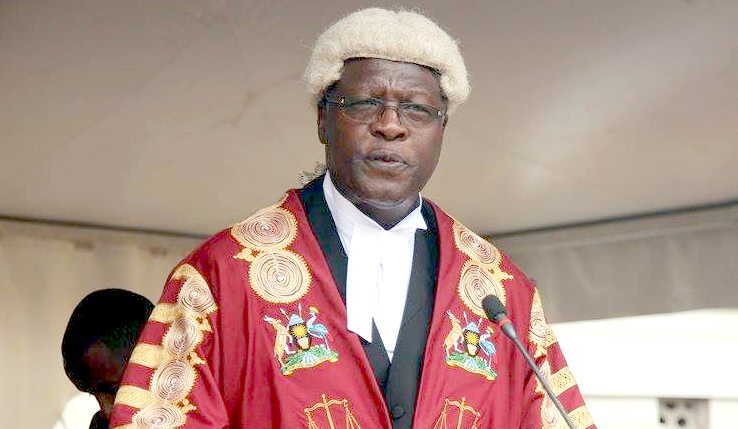 The Chief Justice Bart Magunda Katurebe has retracted the statement he made early this week in which he appeared to criticize President Museveni for turning down his request for hiring of more judges. While closing the Judges Conference at Kampala Serena Conference Centre on Thursday, January 31, 2019, Katureebe said the President’s comment on a freeze on the recruitment of more judges had been taken out of context. Katureebe’s apparent tongue-in-cheek apology, attracted laughter from the audience of justices and judges. Katureebe’s statement came after he was summoned to State House on Wednesday, the day after Museveni Publicly rejected the Chief Justice’s request. On Tuesday, Daily Monitor reported that President Museveni openly turned down C.J Katureebe’s request for more judges. On Wednesday, Katureebe was quoted for apparently criticizing Museveni saying that the freeze would only cause more harm to Ugandans. Katureebe said the President asked him to clear air in the matter. 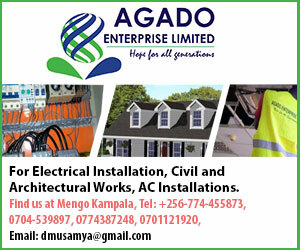 “He actually supports the recruitment on an incremental basis as the budget becomes available and we are going to have more discussions on this matter with the Speaker to see how we can have more judicial officials appointed,” he explained. At the opening of the Conference on Monday, Katureebe said out of the approved staffing levels of 82 judges for the high court, only 52 vacancies are filled. “The gap at the Court of Appeal has left the court with only 11 justices to handle a workload more than 7000 cases…This implies that the workload per judge stands at 1214 cases requiring a disposal of 101 cases per month and five cases per day in a month. This is humanly impossible,” said Katureebe. The four day annual conference of judges ended at Kampala Serena conference centre on Thursday 31 January 2019. Now serving his last year of his contract, the Chief Justice asked for cooperation among his colleagues. He further urged judicial officials to follow procedures while handling sensitive cases especially those involving land conflicts.